The beginning of April for the celebration of this date was not chosen by chance — migratory birds return from wintering and the active nesting period begins, nature is filled with the singing of dozens of bird species. 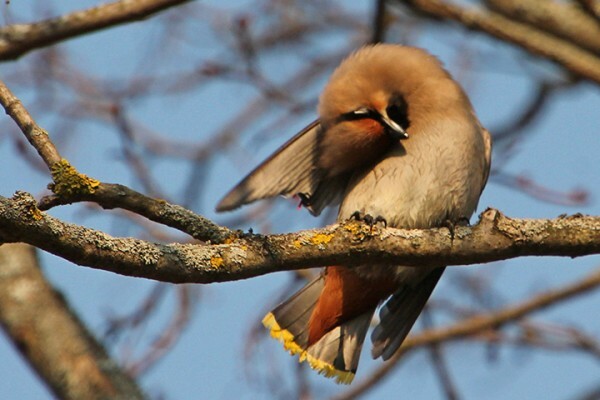 In Russia, this holiday was revived after a long break in 1994 and now it is the most famous day dedicated to birds. To commemorate this holiday, various actions are held: birdhouses are installed, birds’ habitats are improved. 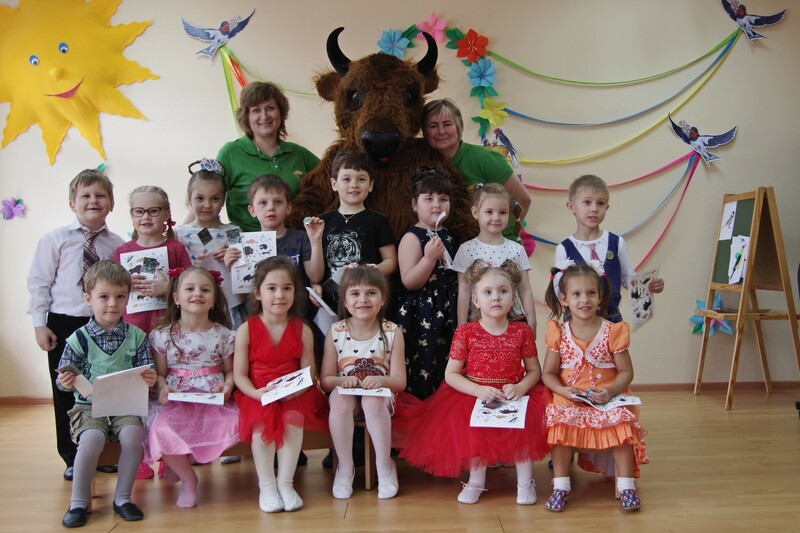 Employees of the Prioksko-Terrasny Nature Reserve traditionally hold events for children. 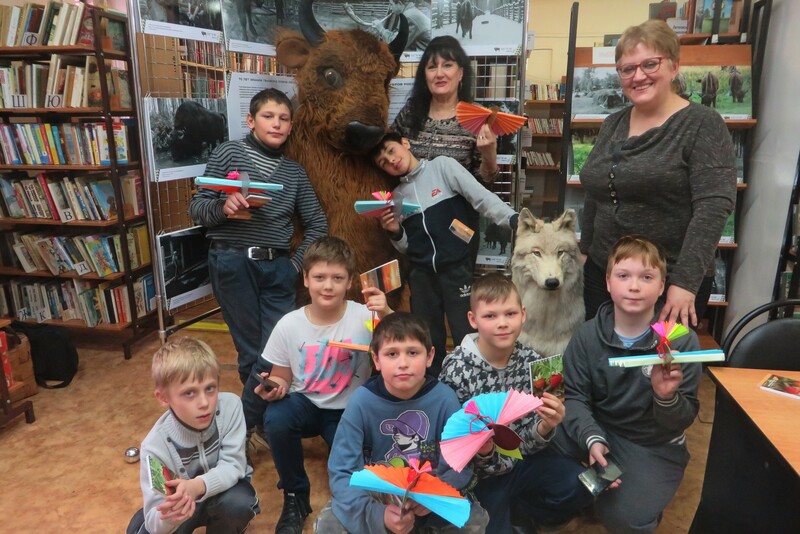 On March 26, we organized a large celebration on the territory of the Central Manor Reserve for middle school students and their parents, as well as teachers from schools nearby the reserve. 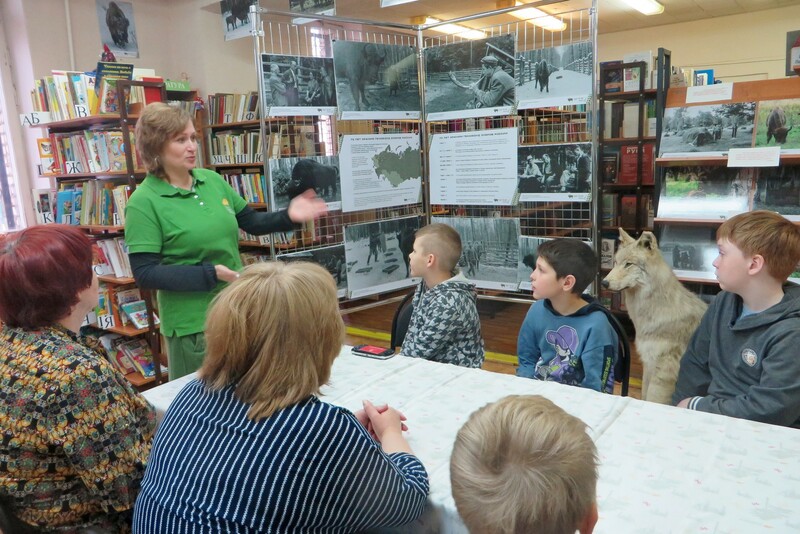 On March 29, we visited the Central Library of the Serpukhov Municipal District. 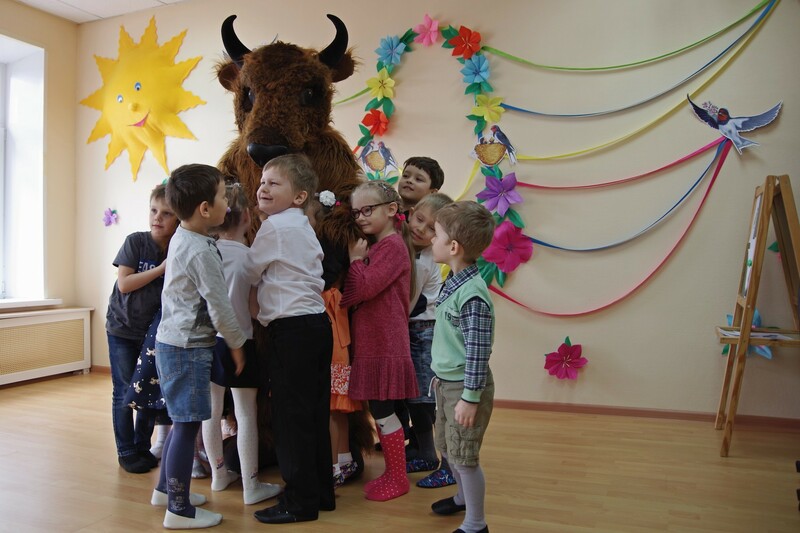 The children participated with pleasure in the educational program and became the last visitors of our exhibition dedicated to the 70th anniversary of the Central Bison nursery. This exhibition during its work gathered 1651 visitors. 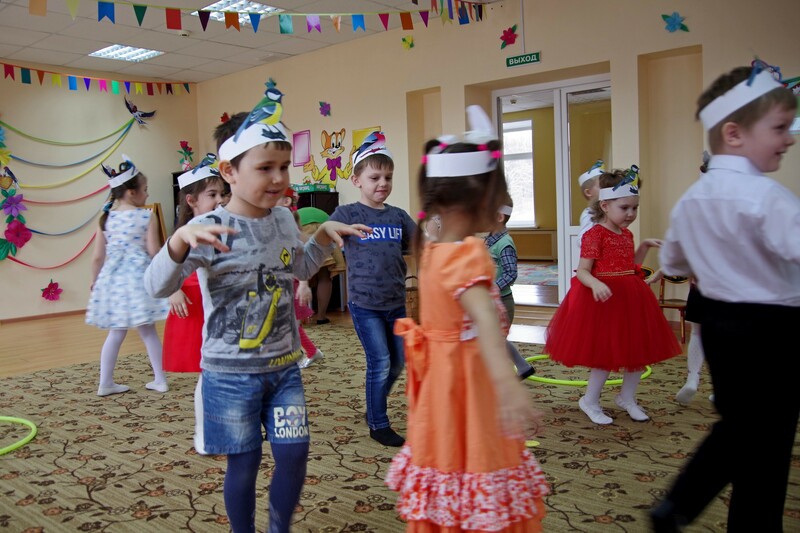 On Monday, April 1, we decided not to go far, and besides, we learned that the children from the Dankov kindergarten were waiting for us and even learned the special “bird” verses. The guys gave us two hours in their busy schedule between breakfast, lunch and daytime sleep. This time has passed very quickly! 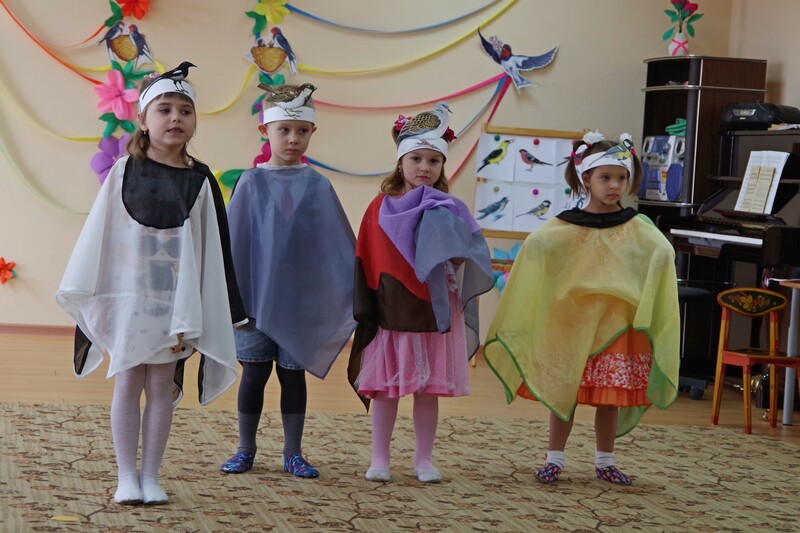 At first they read poetry, then they guessed bird species, played in the “nests” and drew. 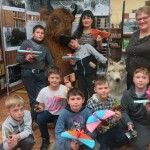 Finally, the reserve staff was presented with a picture of plasticine depicting a bison, and from us the children received souvenirs and badges. 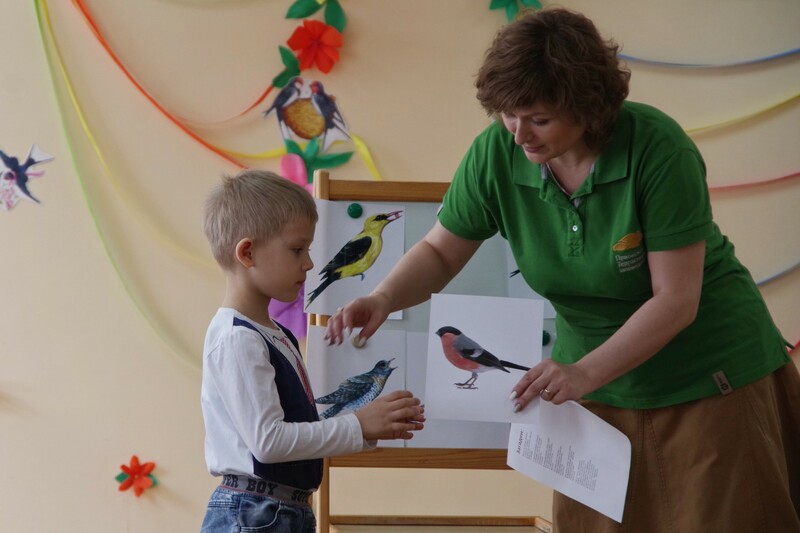 Finally, at the end of the events dedicated to the International Bird Day, the staff of the Prioksko-Terrasny Reserve again came with a cognitive program to the Serpukhov regional social rehabilitation center for minors. 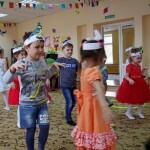 The holiday was held under the motto – «Who flies and sings – lives next to us.» Although the day was already getting closer to the evening, and the children had just returned from classes, they forgot about tiredness when the tables began to lay out props. We are well prepared! 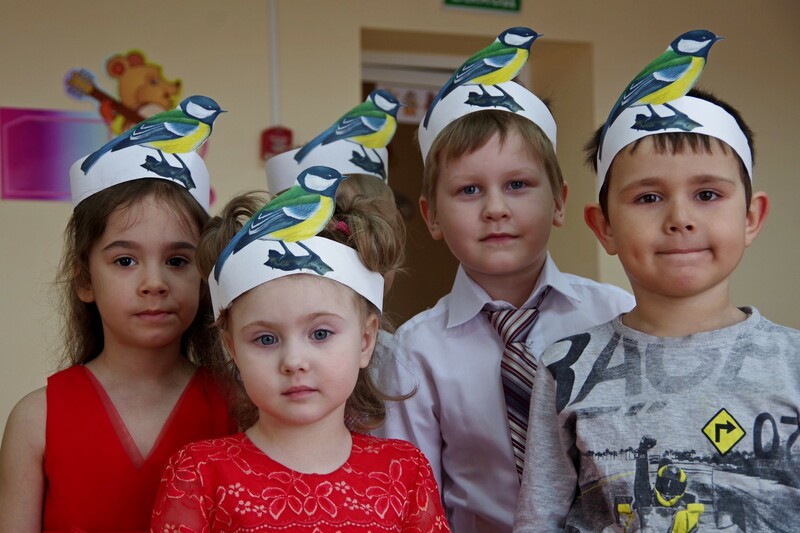 To begin with, we conducted a quiz about birds, then played in an association when it was necessary to guess the names of the birds. A few days ago, the children visited the reserve on an excursion and now any task was within their power! 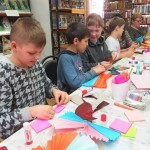 At the end we prepared a master class on making paper birds. 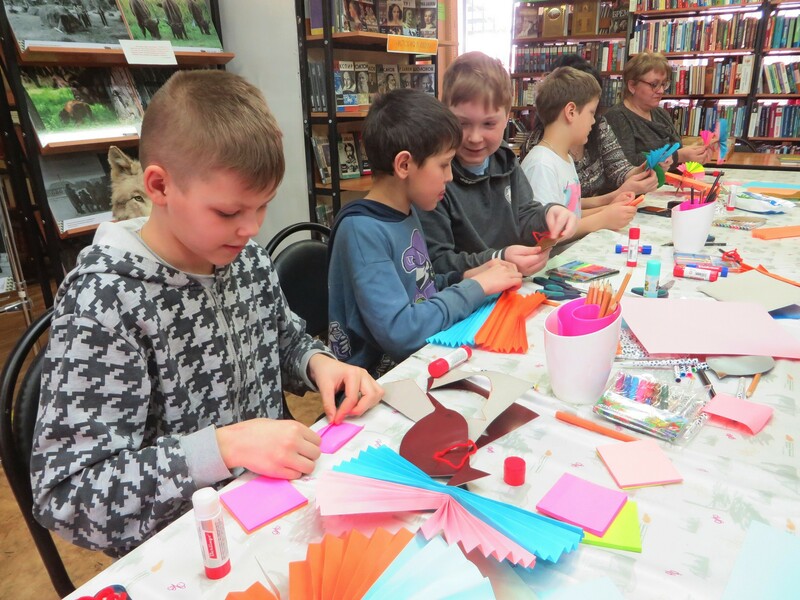 Both children and adults liked the workshop very much, so by the end of our meeting, paper birds settled everywhere in the room and even hung on the plants. 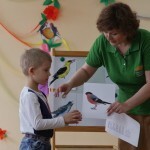 In memory of the reserve, we gave the children a memorable gift – a picture of a bird of the year – an ordinary turtle dove. 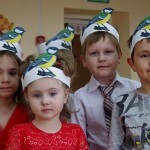 International Bird Day is complete! 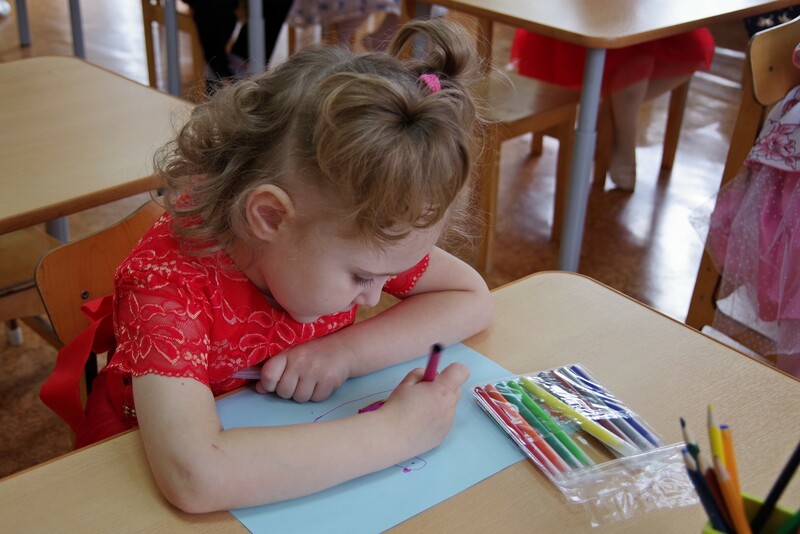 We will try to come to the children more often, after such events remain long, bright and kind memories.